I'm not really complaining, but lately I feel like I'm missing 5-6 hours a day. Although I really do my best to manage my time and although I promise myself every evening that I won't go to sleep past 10 pm, somehow when the clock strikes midnight, I'm still up and awake. 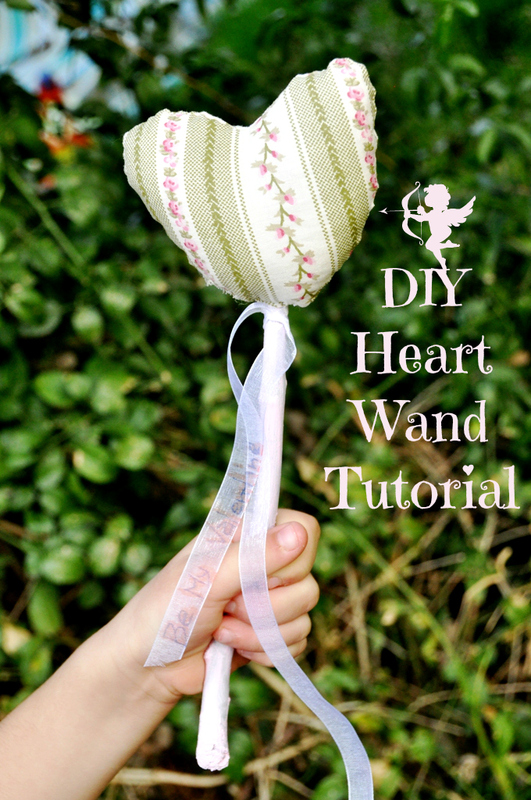 Anyhow, I'm still Plucky's Second Thought's DIY contributor, and this time I made a heart wand for Valentine's Day. My girl loves it, I hope you'll love it too. See the full tutorial here.